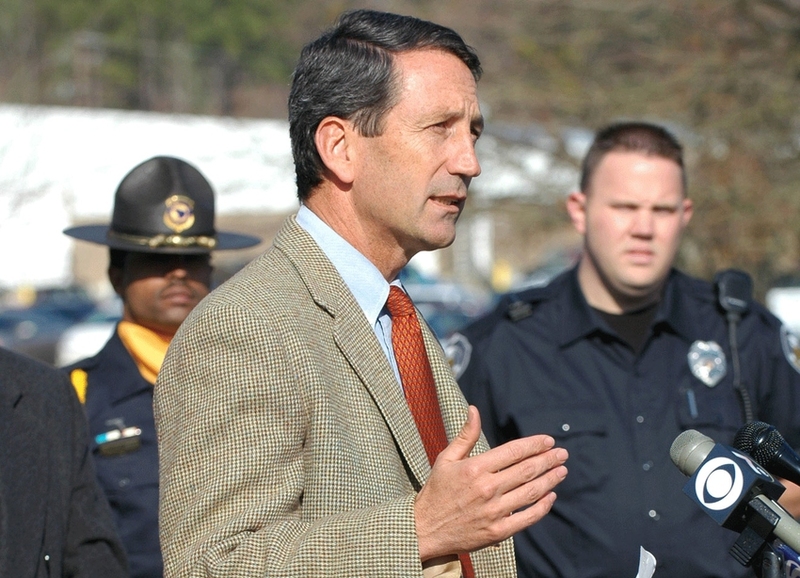 South Carolina Governor Mark Sanford has seen the light — the red light, that is, that motorcycles fail to turn green. Sanford is approving a bill that will allow motorcycles, mopeds, and bicycles to proceed through a red light after waiting two minutes for it to turn green. The legislation was promoted by motorcyclists who were fed up with automatic signals that failed to recognize their bikes. Several other states allow motorcycles to go through red lights after waiting a decent amount of time: Arkansas, Idaho, Minnesota, North Carolina, Tennessee, and Wisconsin. When do we get this in Ontario?